It's about witness and mission. When we love God with our minds, conversations matter, especially faithful conversations about difficult and divisive topics. 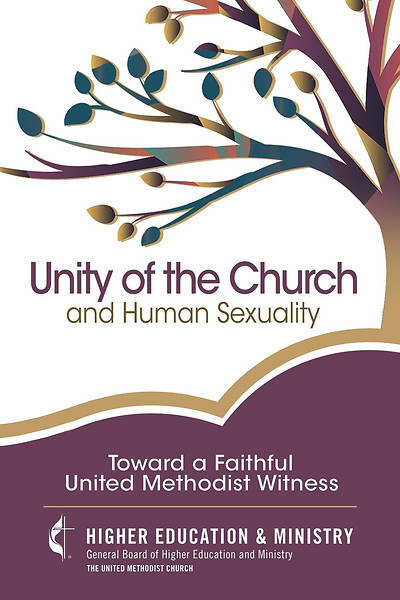 This book represents the clear reasoning and earnest conferencing by an international group of scholars who met to discuss human sexuality and the future of The United Methodist Church. The contributors to this book informed the Colloquy on the Unity of the Church and Human Sexuality, sponsored by the United Methodist General Board of Higher Education and Ministry and the Association of United Methodist Theological Schools. The meeting convened at Candler School of Theology in March 2017.